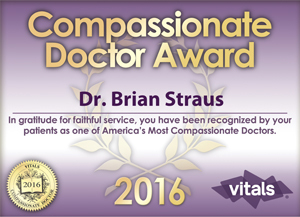 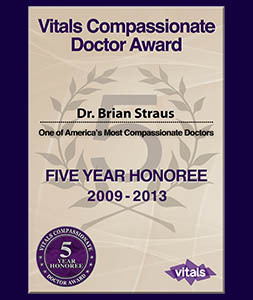 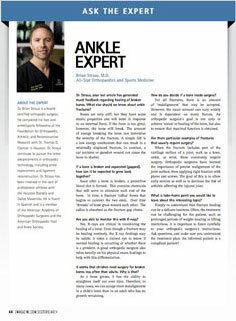 Dr. Straus is a board-certified orthopaedic surgeon. 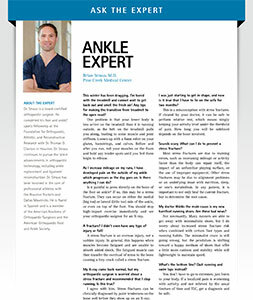 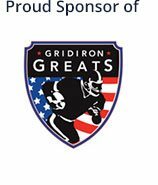 He completed his Foot & Ankle/Sports Fellowship at the Foundation for Orthopaedic, Athletic, and Reconstructive Research with Dr. Thomas O. Clanton, in Houston, TX. 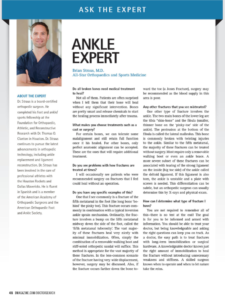 Dr. Straus continues to pursue the latest advancements in orthopaedic technology, including ankle replacement and ligament reconstruction. 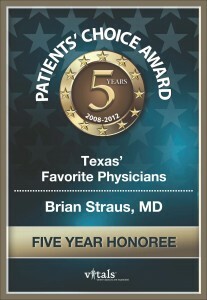 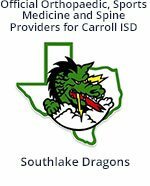 Dr. Straus has been involved in the care of professional athletes with the Houston Rockets and Dallas Mavericks. 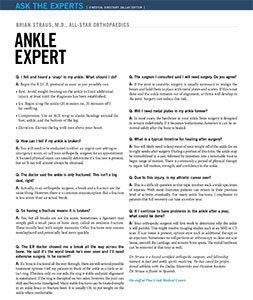 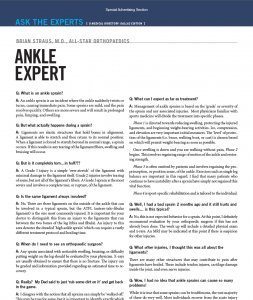 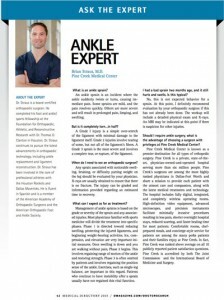 He is fluent in Spanish, and is a member of the American Academy of Orthopaedic Surgeons and the American Orthopaedic Foot and Ankle Society. 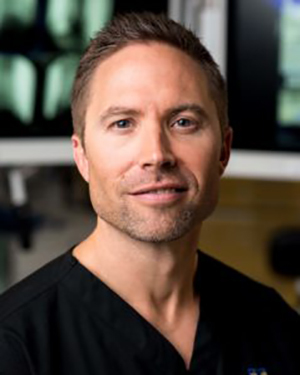 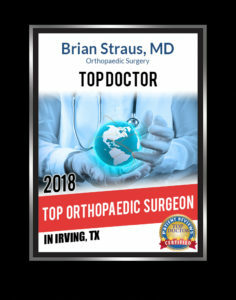 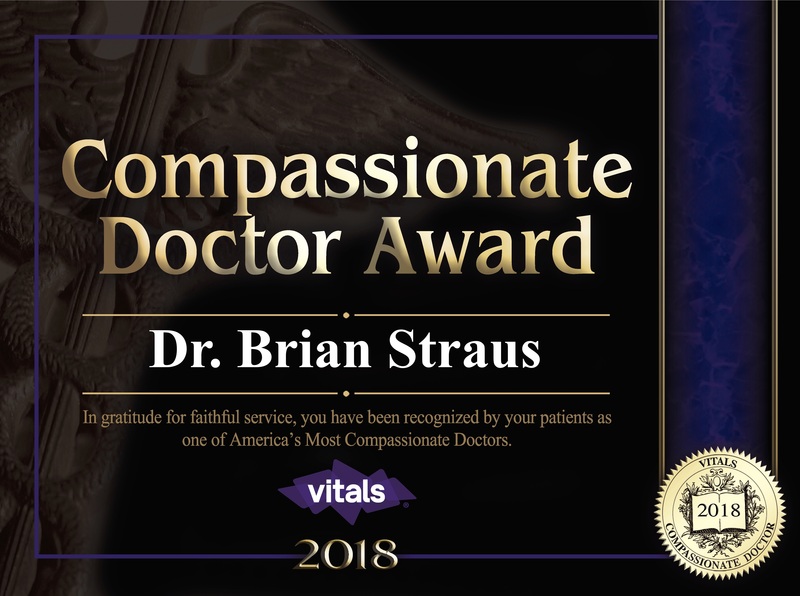 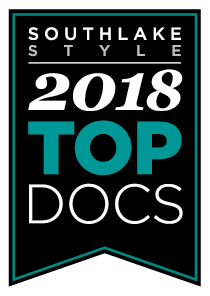 Please take a look at Dr. Straus’ biography and list of credentials, and contact our practice for more information on our experienced orthopaedic surgeon here in the Dallas, Fort Worth, Southlake, and Irving, Texas region.